The holiday season has begun and for many of us that means wanting to look our best for family and friends. Having a bright smile is an easy way to freshen up your look. A whiter smile can boost your confidence and even increase your desire to smile. 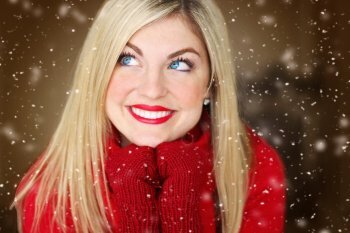 You may think you missed your opportunity for a whiter smile in time for the holidays, but it’s not too late! We offer GLO, a breakthrough teeth whitening technology without tooth sensitivity that only takes about 10 days to see noticeable results. Starting with an in-office treatment to boost the process, the remaining 8 minute treatments can be done in the comfort of your own home. And, if you start soon, you’ll have whiter teeth in plenty of time for holiday gatherings. While the primary reason people whiten their teeth is to look their best, teeth whitening can be beneficial for your overall wellness. Brighter teeth can often improve self-confidence and boost self-esteem, especially if the color of your teeth has been bothering you. If done correctly – ideally with the assistance of a dental professional - the process of teeth whitening can help to remove built-up stains quickly and effectively. While teeth whitening can improve the look of your smile in a short period of time, it does not take the place of regular dental care. The best time to begin a whitening treatment is right after your regular hygiene visit. If you are in need of a hygiene appointment, start there, and let a dental professional evaluate you and determine if you are a good candidate to begin whitening. Whitening your teeth does not protect your teeth from bacteria that can lead to tooth decay and gum disease. 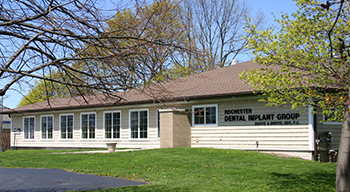 Daily brushing and flossing as well as regular trips to the dentist are essential for maintaining good oral health.